For those of you with a law practice, you might be wondering why we might make such a claim without showing an proof that the statement is true. 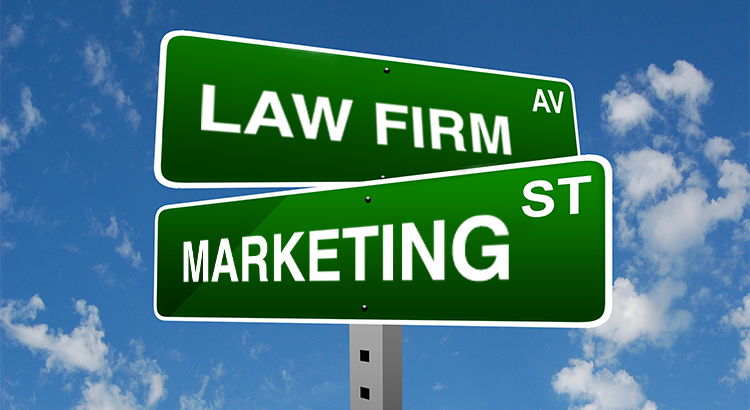 We could show you specific law firms that have benefited from this type of marketing and how it’s out performed every other type of marketing; both digital and print. Instead of focusing on that, or breaking the NDAs we have in place with the firms we’ve worked with… we’ll just focus on how your law office can benefit from doing SEO for attorneys. The short answer is that for the last 6-7 years, organic rankings have not only out performed paid advertising as well as print. The reason is due to the fact that your target audience is searching for exactly what they’re looking for. An attorney for a DUI, divorce, etc. Paying for ads on TV or placing ads in a phone book is really a “spray and pray” method, but ranking for the exact term that consumers are looking for converts more than 16 times higher than the other types of advertising mentioned. 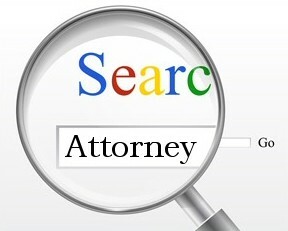 For people that need the help of a legal counsel, most of the time the assume if the website of a law office is ranking at the top of their favorite search engine, that firm must be credible and trustworthy. So instead of trying to put your name out there, you can appear in the SERPs for the exact type of legal services you offer. If you take a tool like Google Adwords and you look for some of the most commonly searched for lawyer and attorney keyword phrases people use in your region, in almost every case you will notice that competitors are paying more than $30 per click; if not $50, $70, or even $100. The reason is that if you can get a client from appearing of the first page of a search engine the price you pay for that “lead” may cost you $100, but you stand to gain $1,000s from any fees you receive from your legal services. Due to the fact that many law offices have a simple website that is used as a placeholder and informative page about a particular practice, when people in various regions search for specific types of legal help… many search engines rank websites that might not be in that area. Unlike advertising in a phone book, local classifieds, or a newspaper… you can potentially reach people that are not in your immediate area. This is a great opportunity because most of your local competitors are focusing on region based clientele or are not ranking for nationwide terms. When you invest in and make law firm SEO a priority, it takes the guessing out of how you are going go find both new and local clients. If you have an idea of the types of legal advice and assistance people in your area need, you can provide the information needed to point them in the right direction; and it can end with you possibly having a new client for years to come. As you likely know, what’s nice about having an established customer base in the legal industry is that when someone finds a good attorney, they often times recommend them to friends and family when they need some legal counsel. With that said, be sure the never over look this time of marketing for lawyers since it can be the difference between your practice closing down, and literally exploding; aka. There are so many other reasons attorneys should consider investing in this type of digital marketing, but we’ll stop there. If you would like to share with our audience your views of doing SEO for your law firm, please do in the comment section below. If you have more questions about your particular attorney services and the type of marketing you might consider trying, please contact us. Nomvo!